XBOXXING !!!! 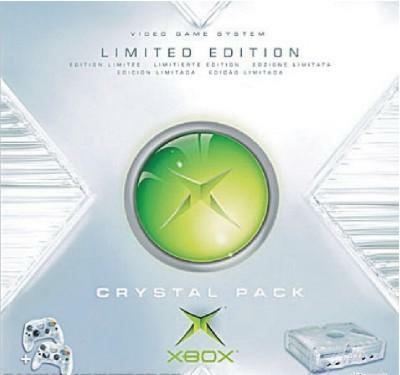 I went with my 1st cousin today and we got XBOX Crystal pack Limited edition today and WOW...This thing ROCKS !! I didnt go with a lot of research on this , however the guy at the shop informed us a lot on it and its advantages. We also got some 6 gaming titles like LOTR : ROTK , Need4Speed Underground Platinum Edition , Halo2 , Prince of Persia 3d , Midnight Club , NBA/NHL/NFL Live 2004 ( Ea Sports) and ALL games are very very cool. I look forward to spending some time ( 1 hour a day a must ) on this beautie.....yippeeeee!! !